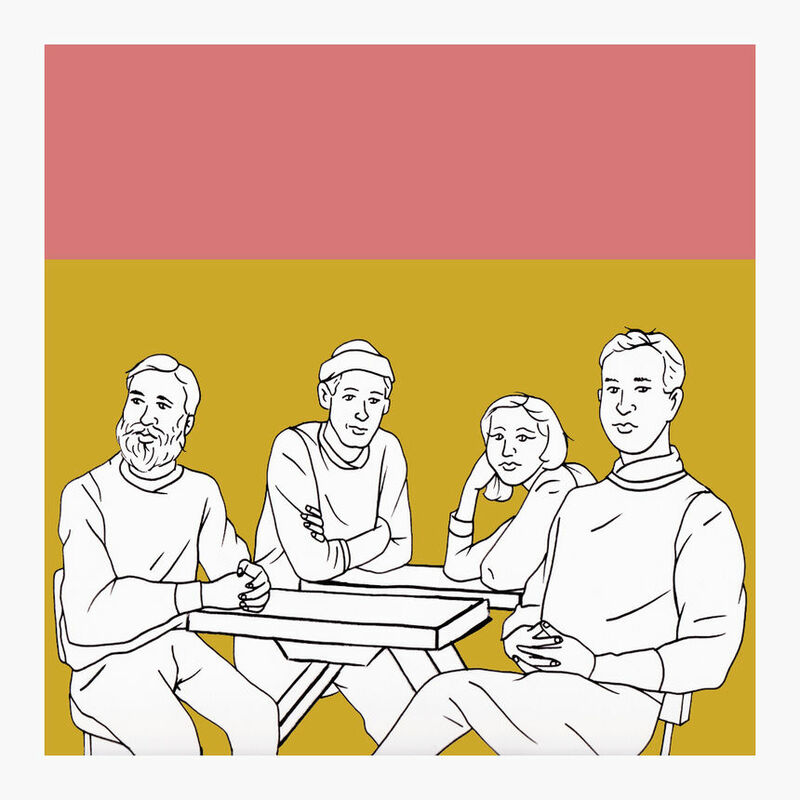 Mauno's unconventional arrangements completely expand what can be done with a four piece rock band. They play with rhythm and melodies in way I haven't heard from other bands. It often feels like there's something off in the songs, but it's something placed there with complete intention and by no mistake at all. The music is somehow comforting and disconcerting at the same time, and there's something in the seams of the songwriting that makes the musicians seem more present in the songs than what we're used to. The songs don't just start and carry on alone like a record on repeat; the band is constantly there to push the song down its winding corridors. Mauno makes experimental pop for the ambivalent human. There are deeply felt emotions in these songs as well as a knack for the nihilistic. The impressions of emotion over the insanely precise instrumentals makes for an experience unlike any other. Mauno's music is pleasingly complex, and satiates our need for something digestible and fun and while also satiating our need to appreciate intricate craftsmanship.